The Greenspace is the perfect venue for conducting focus groups and market research events. 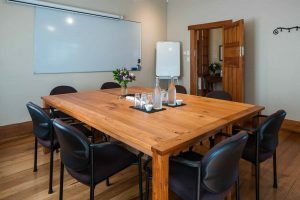 Each of our meeting rooms has its own separate servery, so client refreshment is available throughout the session without disturbing the group. 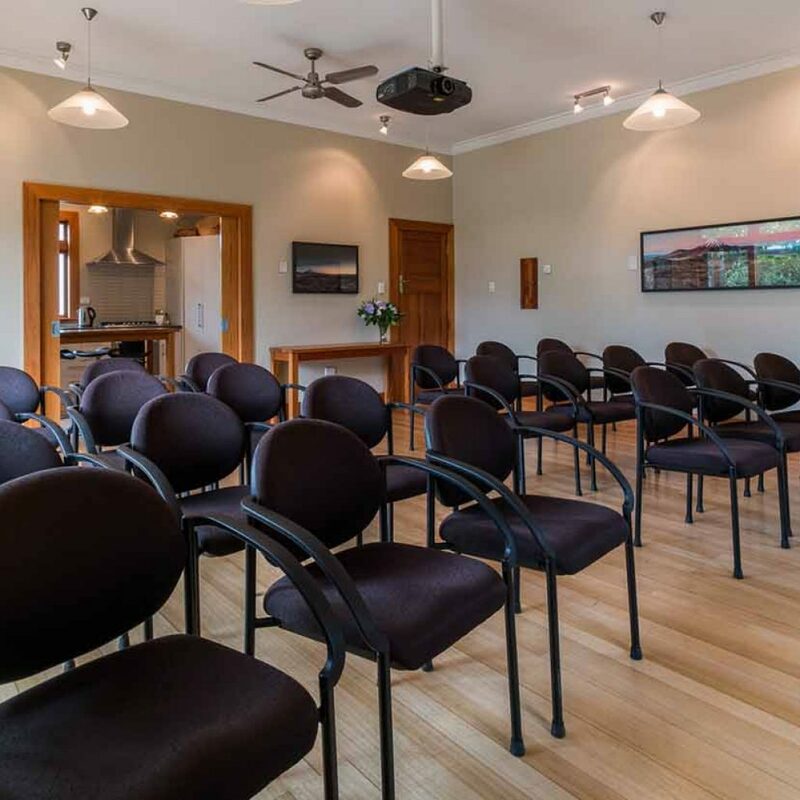 Our meeting venue is close to Hamilton CBD, easy for participants to get to, and has ample free parking available. The venue is available until 10:00 p.m., allowing focus groups to run outside of regular business hours. We also have a separate area where participants can wait comfortably should they arrive early, or if an earlier session overruns. If you would rather your team focus on the event, and not on recording the feedback from participants, The Greenspace can help. We partner with Any Audio and Visual to provide venue clients with the ability to digitally record their event. Set-up and support are covered by the cost for the service, but additional technical support is also available. Video and audio are recorded to your choice of a DVD or SD card. 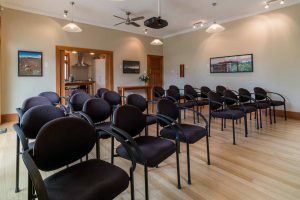 When you want to engage with the focus group, but want to do so in an easy and unobtrusive way, The Greenspace has a great solution. We partner with Any Audio and Visual to create a live, one-way, live video and audio feed so that your team can review focus group feedback and provide guidance as it happens. 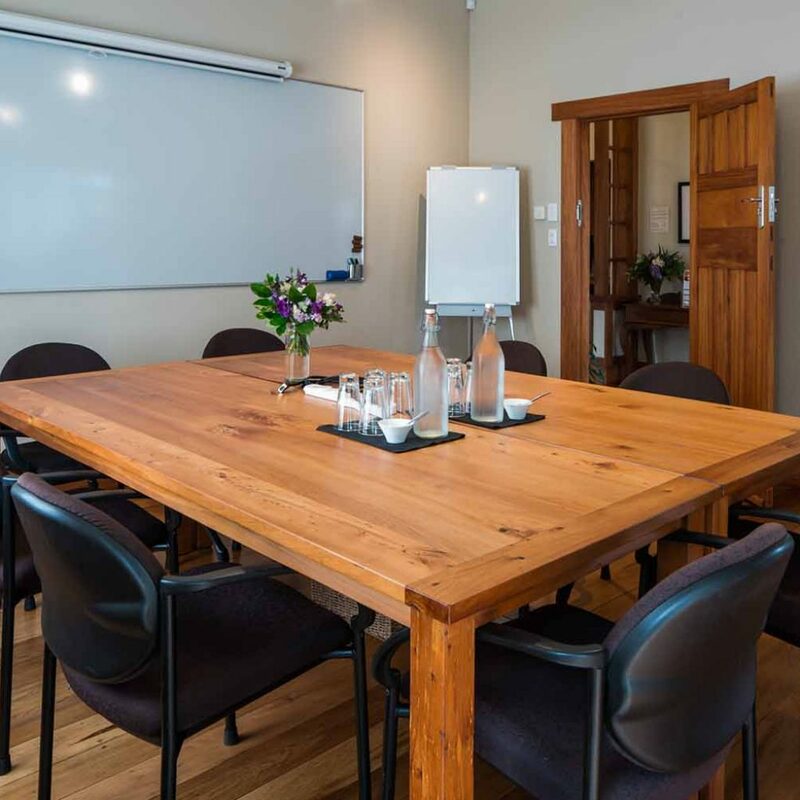 Our larger Kauri Room, commonly used for the group discussion, is spacious and comfortable for participants, and our Totara Room is a perfect observing space for up to eight people. At the end of the event, the video and audio are recorded to your choice of a DVD or SD card.